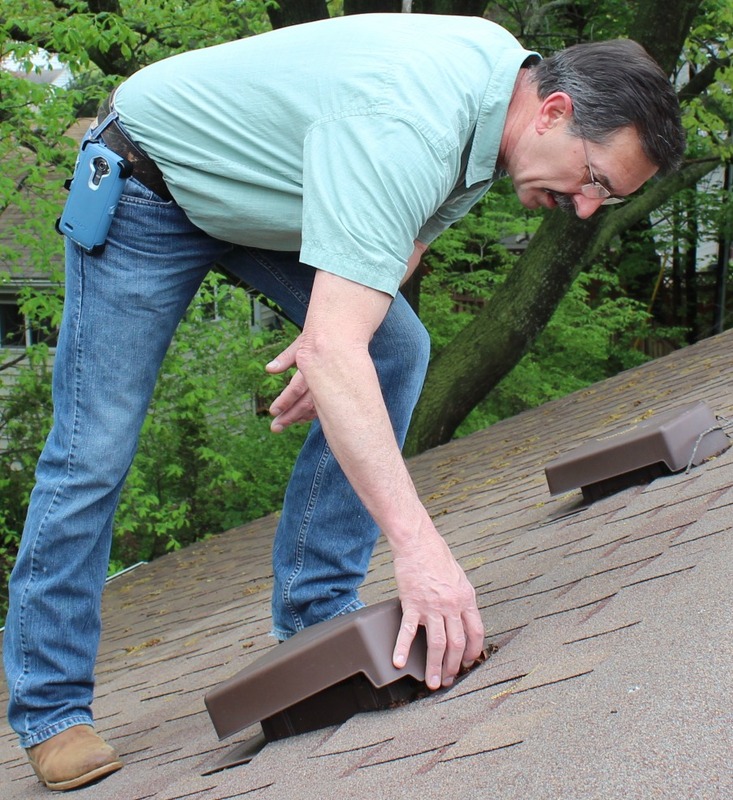 Given that owner, Jeff Loree, has more than 25 years of residential and commercial construction experience - rest assured, your inspection will go well beyond the standard checklist. There's a lot to worry about while purchasing or selling your home - scheduling your home inspection shouldn't be one of them. Jeff will make every effort to accommodate you. The sale or purchase of your home requires a trusted team. Your home inspector should be no more less trusted than the realtor you choose. Jeff is committed to gaining your trust.